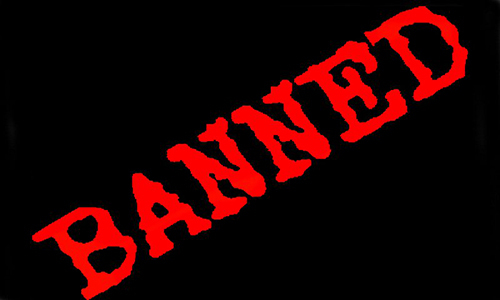 ISLAMABAD (92 News) – Pakistan Economic Affairs Division has banned a Bangladesh-based non-governmental organisation (NGO) Dhaka Ashiyana on the allegations of working against the country’s interest on Tuesday. According to sources, the decision was taken on the basis on intelligence agencies reports. Sources said the Bangladesh-based NGO Dhaka Ashiyana was registered for development works. The NGO was gathering data percipient data from across the country for India. “There are solid evidences that Dhaka Ashiayana is backed by RAW and it has been working against the interests of Pakistan,” authorities said. Authorities also ordered the Bangladesh-based NGO to leave the country.